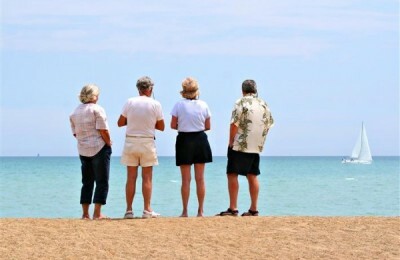 The Greek tourism sector is calling on all professionals to remain collected and optimistic as they look for ways to save the season, following a week of closed banks, negative media coverage and a referendum calling for no more stringent austerity measures imposed from abroad. Christine Lagarde, Managing Director of the International Monetary Fund (IMF), made a statement on Monday, one day after a 'no' vote in a Greek bailout referendum. 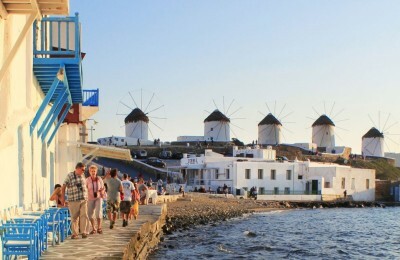 German tourists are still opting for Greece, the German Travel Association (DRV) said in an announcement on Monday. 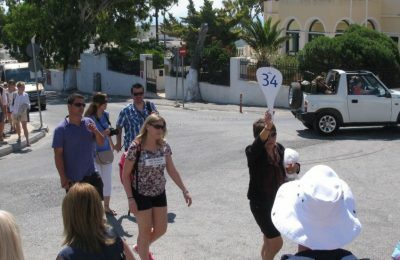 The Greek referendum on Sunday may have led to political turmoil in the EU but travelers are still coming to Greek shores with the number of British tourists seen as rising. The Association of British Travel Agents (ABTA) on Monday said that it is "business as usual" in the resorts in Greece and that bars, shops and restaurants are adequately supplied and open as usual. 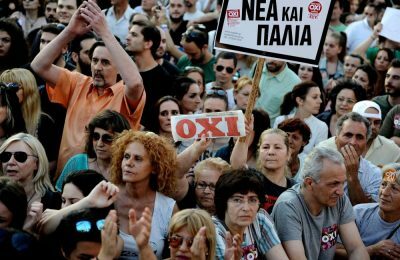 The German press was not happy with Greece’s referendum result on Sunday, when a massive 61.31 percent voted against the stringent austerity measures demanded by the country’s international lenders. 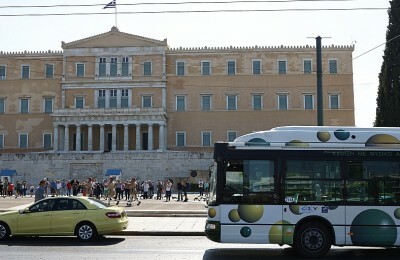 Transport across Athens’ transit network will remain free until July 10, Alternate Minister for Transport Christos Spirtzis announced on Monday. 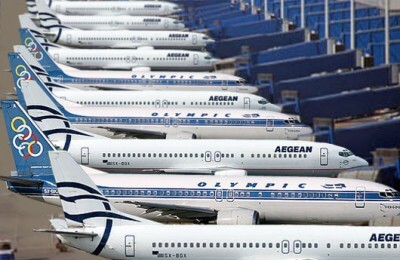 In order to facilitate Greek passengers, Aegean Airlines and Olympic Air are suspending the 20-euro service fee on all tickets purchased with cash from the ticket counters at Greek airports until July 19. “We are carefully following the situation in Greece, as well as developments in the negotiations between the Greek government and its lenders”, PayPal said in a statement. 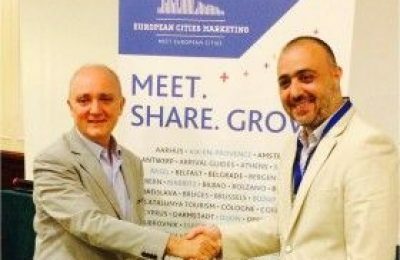 ECM (European Cities Marketing), the European network of city tourist offices and convention bureaux, has just signed a partnership contract with Toposophy, aiming to become the leading destination management and marketing agency in Europe. 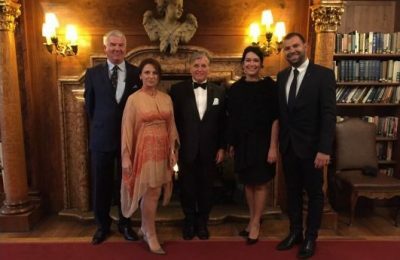 A new Board of Directors of the Historic Hotels of Europe (HHE) was elected for a 2-year mandate. Barbara Avdis, founder of Yades Greek Historic Hotels, was elected Chairman of the board. Over 61 percent of Greeks voted “no” to creditors’ austerity terms in Greece's referendum on Sunday. "Our immediate priority is to restore the banking stability to normality", Greek Prime Minister Alexis Tsipras said in a public statement on Sunday night. "I take note of the outcome of the Greek referendum. 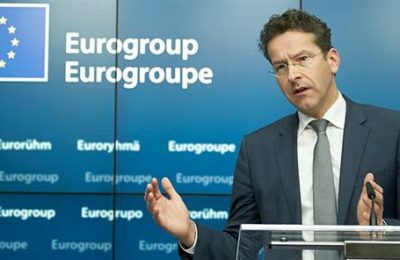 This result is very regrettable for the future of Greece", Jeroen Dijsselbloem, head of the Eurogroup, said in a statement following a 'no' vote in a Greek bailout referendum.